A corner shop where thousands of counterfeit cigarettes were seized by police and trading standards investigators in a series of raids may be closed down. 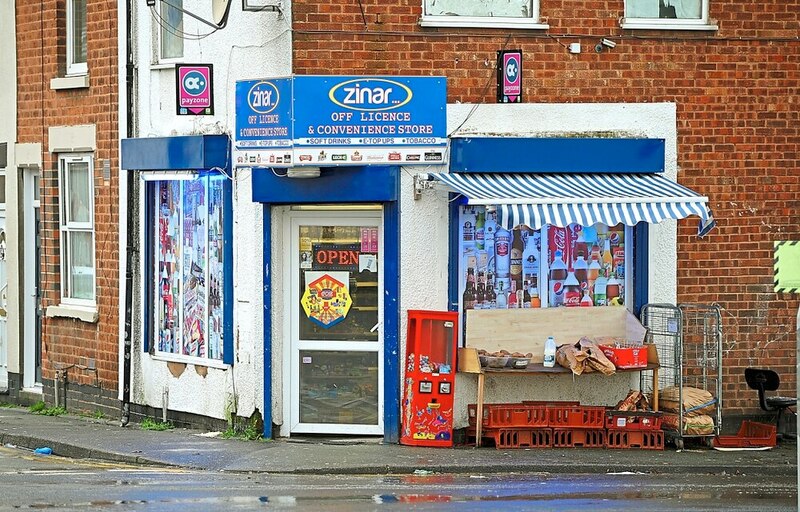 Zinar's convenience store in Penn Fields, Wolverhampton, is at risk of losing its licence to trade when the owner is hauled before council chiefs next week. Well-known brands such as Richmond, Regal and Mayfair and pouch tobacco labelled Amber Leaf, being sold at the shop were all found to be counterfeit. Also discovered were foreign brands brought to the UK illegally to be sold on the black market and Benson & Hedges cigarettes intended only for the Slovakian market, not the UK. A review of the premises licence, at the request of trading standards officers, takes place at the council house next Wednesday. It is supported by letters from the police and the council's own public health and licensing departments. Inspector Lee Davies, based at Bilston Street Police Station, said: "This is not the first time that this practice has been identified at this premises and it therefore has total disregard for the law. "Not only is it a blatant disregard of crime and disorder, the selling of cheap illegal cigarettes poses a risk to public safety." The council has the options to modify the licence, suspend it for a specified period or revoke it completely.